Enjoy the peace and tranquility of the area from the deck of one of our Lakes Region Cruises or Boat Tours. 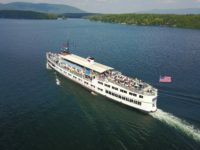 From a short trip around the lake to a longer and more casual dinner cruise, you’ll find opportunities everywhere in the Lakes Region. 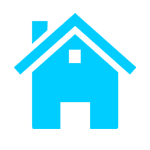 Take in the beautiful scenery of the many quaint New England towns right along the shores of Lake Winnipesaukee like Meredith, Weirs Beach or Wolfeboro.